Southeast Missouri State University Press is pleased to announce that Robert Long Foreman’s manuscript Weird Pig is the winner of the 2018 Nilsen Literary Prize. 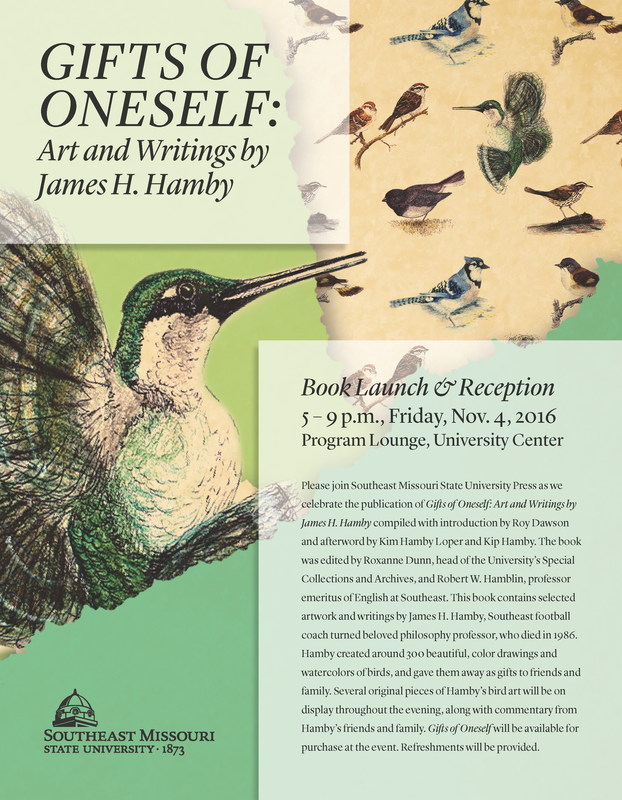 The prize includes $2,000 and publication of the winning manuscript by the University Press. Weird Pig will be published in October 2020. Weird Pig is about Weird Pig, a pig who wants to do right. But doing right isn’t always easy. He drinks. He eats pork chops. He rides a skateboard. He gets his fellow farm animals murdered, and fathers an illegitimate son who has a messiah complex. When Weird Pig leaves the farm he calls home, he inspires a series of children’s books that help bring on the end of his little world—a farm where human and beast alike toil in the shadow of an ever-growing factory livestock complex. From farm to table and beyond, follow the misadventures of Weird Pig in this kaleidoscopic portrait of America, seen through the eyes of a crazed animal who insists on making himself at home there. 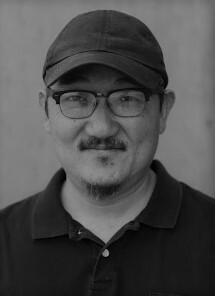 Excerpts from Weird Pig, and stories featuring him, have appeared in ten magazines, including Barrelhouse, The Collagist, and Copper Nickel, where three of them won the magazine’s Editor’s Prize. One Weird Pig story was selected by Aimee Bender for inclusion in Best Small Fictions 2018. Robert Long Foreman is the author of Among Other Things, a collection of essays, which was published in 2017 by Pleiades Press after winning the inaugural Robert C. Jones Prize for Short Prose. 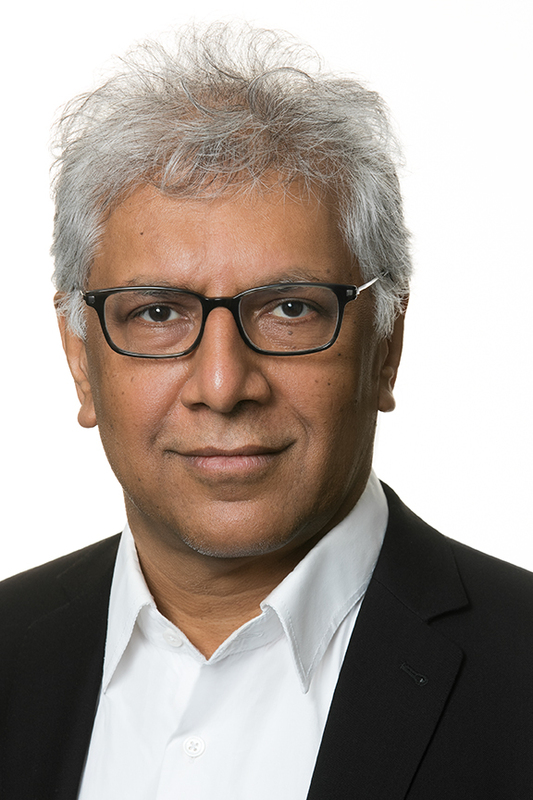 He has won a Pushcart Prize for fiction, and has published short stories and essays in such magazines as Agni, Crazyhorse, Electric Literature, and Kenyon Review Online. 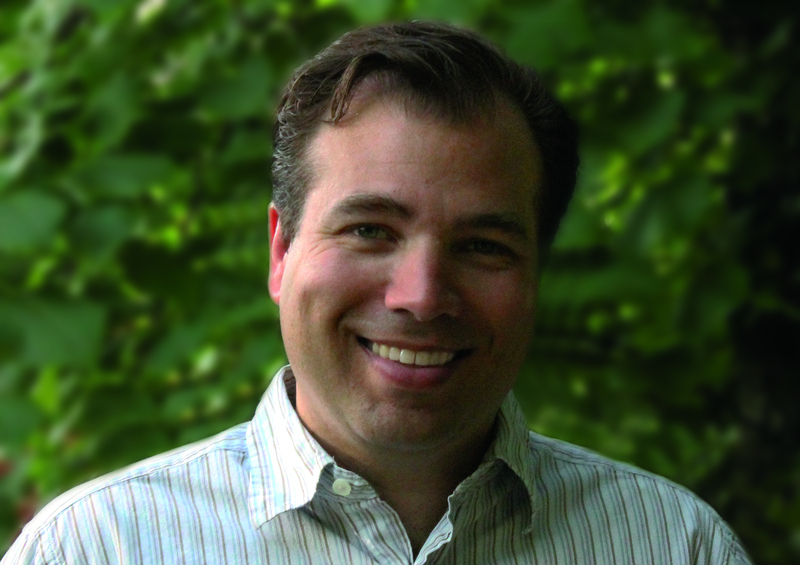 He has won contests at The Cincinnati Review,Willow Springs, American Literary Review, and The Journal. Austin’s semi-autobiographical, linked story collection follows the misadventures of Avery Colt as he struggles to survive in North St. Louis alongside his family. Learning the best way to slaughter a goat, rebuilding his family’s corner market, and reckoning the weight of a revolver are a few of the challenges Avery faces. As he matures through each page, Avery takes control of his circumstances and attempts dangerous feats of alchemy. By confronting his own fears and limitations, he seeks to transform cruelty into compassion, rind into fruit, despair into hope. Charged with urgency and emotion, Austin’s prose faithfully renders a community determined to overcome crisis with strength, dark humor, and plenty of heart. The book will be published in Fall 2019. Stories from the collection have been published in Black Warrior Review, Natural Bridge, Draft Horse, Gulf Stream Literary Magazine, december, The Masters Review, Ninth Letter, Cog, Tahoma Literary Review, and Story Quarterly. Ron A. Austin holds a MFA from the University of Missouri–St. Louis, has served as an editor for december and River Styx, and is a 2016 Regional Arts Commission Fellow. 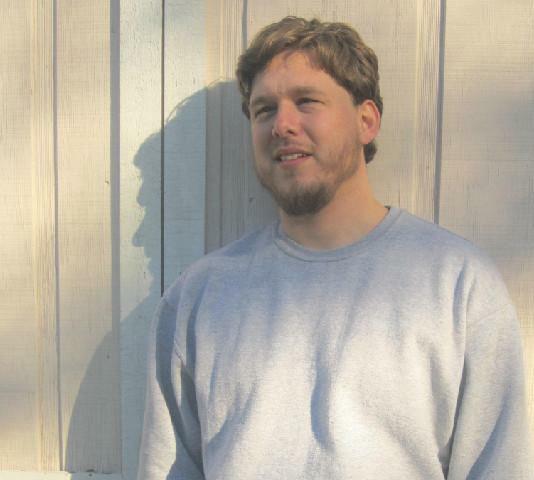 He has taught creative writing at the Pierre Laclede Honors College. 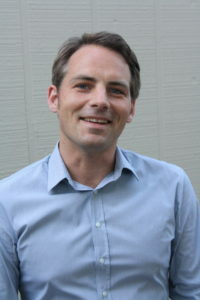 He, his partner Jennie, and son Elijah live in St. Louis with a whippet named Carmen. Thank you all for your entries. Next year’s contest is open as of now. We can’t wait to read what you send! We are excited to announce the winners of Big Muddy’s annual Mighty River Short Story Contest and the Wilda Hearne Flash Fiction Contest. See the winners and finalists below! Giovanna Varela’s work is severely influenced by her hometown of Central Florida. She is pursuing an MFA in creative writing at The New School, and an MFA in film production at Emerson College. Her pilot script, “Flamingo City,” won 2nd place in Nevada International Film Festival’s 2017 TV screenplay competition. Her flash fiction has been published in Folio, Literary Juice, Rock & Sling, and the Owen Wister Review, and is forthcoming in Southern Indiana Review and Moon City Review. Kate Osana Simonian is an Armenian-Australian writer of fiction and essays. She attends the English PhD program at Texas Tech as a Presidential Fellow. In 2017, she received the Nelson Algren Award and a Tennessee Williams Scholarship to the Sewanee Writers Conference. Her work has been published by, or is forthcoming in, Ninth Letter, The Kenyon Review Online, The Chicago Tribune, and The Best Australian Stories. Next year’s contests are open for submissions. For more information, see our events and contests page. Southeast Missouri State University Press is pleased to announce that Emma Bolden’s manuscript House is an Enigma is the winner of the 2017 Cowles Poetry Prize, judged by Susan Swartwout. 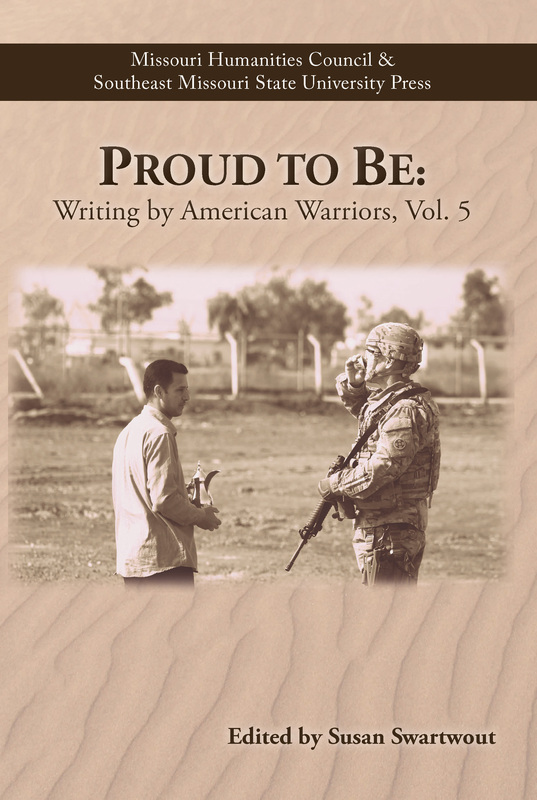 The prize includes $2,000 and publication of the winning manuscript by the University Press. Ms. Bolden’s book will be published in October 2018. Emma Bolden is the author of two books, Malificae and medi(t)ations, and several chapbooks. 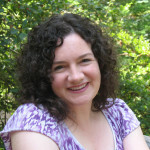 Her poetry, fiction, and essays have appeared in Colorado Review, Beloit Poetry Journal, Salamander, National Poetry Review, Nimrod, Triquarterly, Fairy Tale Review, Prairie Schooner, Cimarron Review, StoryQuarterly, Bellingham Review, DIAGRAM, Monkeybicycle, and Gulf Coast among other venues. 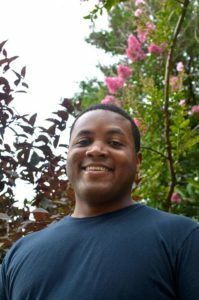 Bolden received a 2017 Creative Writing Fellowship in Poetry from the National Endowment of the Arts. 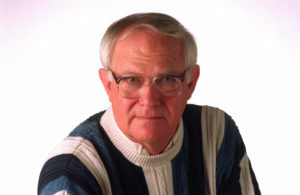 University Press author and friend Tom Cushman passed away earlier this month at the age of 83. A longtime sports columnist and journalist, Tom published Muhammad Ali and the Greatest Heavyweight Generation with the University Press in 2009. Tom Cushman was born in St. Louis in 1934. He received his BA from Southeast Missouri State University and graduated from University of Missouri’s School of Journalism. For over 40 years, he worked as a reporter for the Colorado Springs Gazette Telegraph (1959–1966), as reporter and eventually staff columnist for the Philadelphia Daily News (1966–1982), as Sports Editor and columnist for the San Diego Tribune (1982–1992), and as Sports Editor and columnist for the San Diego Union-Tribune (1992–2002). In his years as a sportswriter, he covered 10 Olympic Games, 25 World Series, 26 Super Bowls, 30 NCAA Final Fours, 21 Masters Golf Tournaments, 18 U.S. Open Golf Tournaments, and major professional boxing matches on four continents. He was the first writer outside New York City to receive the Nat Fleischer Award for Excellence in Boxing Journalism. Tom is survived by his wife, Lois, son, Scott, daughter-in-law, and two grandchildren. Read more about Tom’s life and career here. 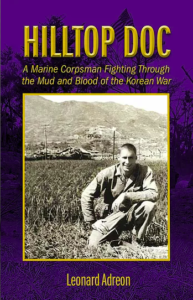 Korean War Veteran and Proud to Be: Writing by American Warriors contributor Leonard Adreon released his memoir Hilltop Doc: A Marine Corpsman Fighting Through the Mud and Blood of the Korean War. 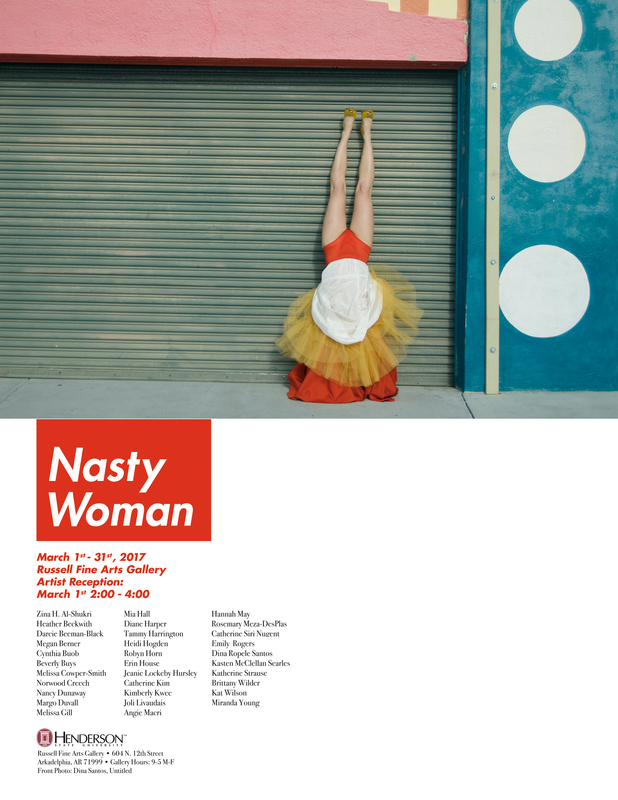 Angie Macri’s work will be featured in the “Nasty Woman” exhibit at Russell Fine Arts Gallery at Henderson State University, opening March 1. Congratulations to the winners and finalists for the 2016 fiction contests. Winners will be published in Big Muddy: A Journal of the Mississippi River Valley, 17.1. As of December 31, 2016, the University Press’s founder, Dr. Susan Swartwout, will be happily retired from the University and University Press. Congratulations to the winner and finalists for the 2016 Cowles Poetry Book Prize. Email upress@semo.edu with any questions about the launch. 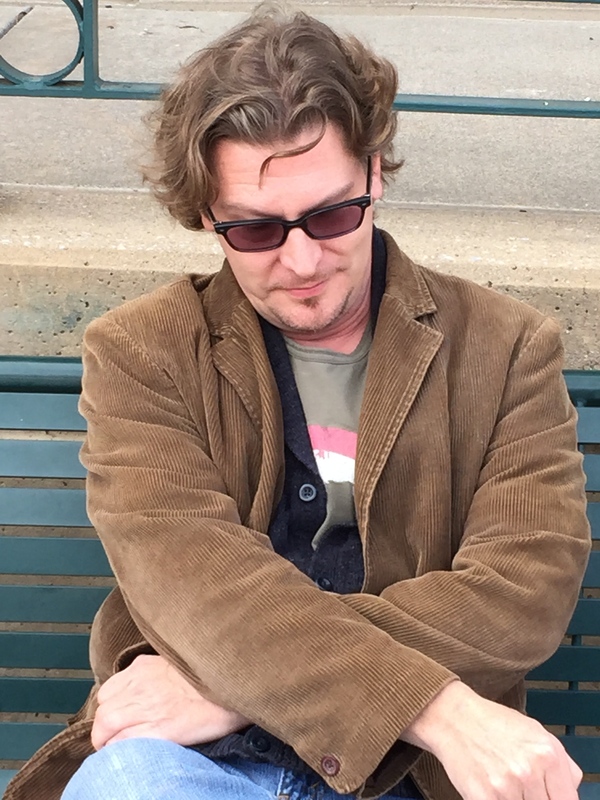 Poet Erik Campbell will be reading Wednesday, September 14 at 7 PM in the University Center Ball Room B as part of the Missouri Arts Council Visiting Writer Series. A book signing will follow. The event is free and open to the public. Author Anne Corbitt with her Nilsen Prize-winning novel, Rules for Lying, which releases September 1. Read more about Rules for Lying here. Congratulations to the winner and finalists for the 2015 Nilsen Literary Prize for a First Novel. Congratulations to Angie Macri, whose poem “Watershed” was chosen by Verse Daily. Read “Watershed” via Verse Daily here, and find out more about Angie’s full-length book, Underwater Panther, here. 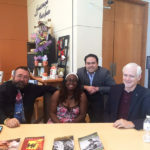 On June 12, Proud to Be: Writing by American Warriors authors Scott Owen, Valerie Young, Tony Mena, and Jay Harden gave a reading at the Missouri State History Museum in St. Louis. Congratulations to the winners and finalists for the 2015 fiction contests. 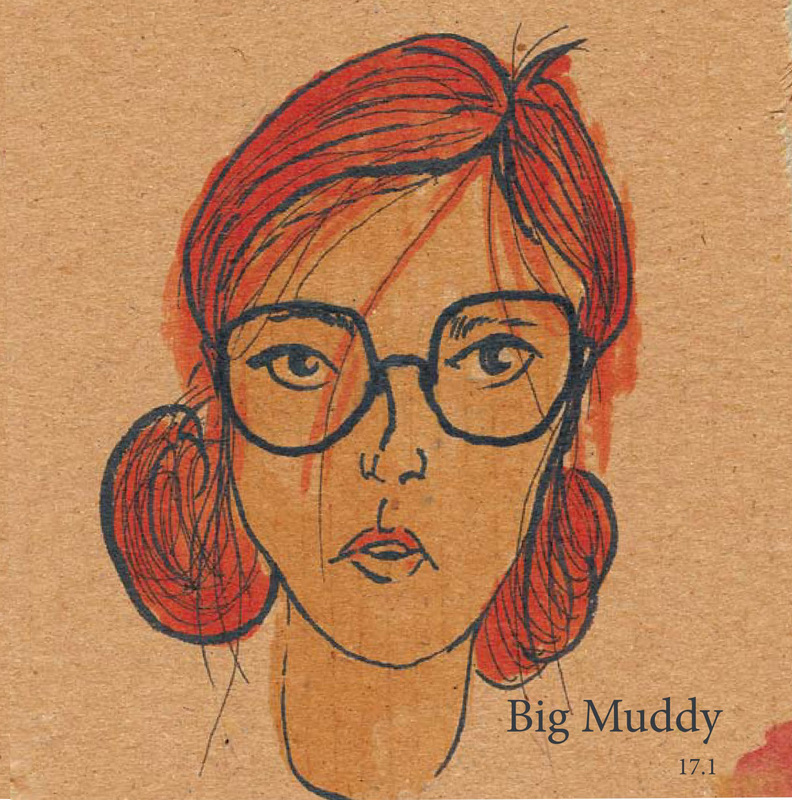 Winners will be published in Big Muddy: A Journal of the Mississippi River Valley, 16.1. Congratulations to the following poets, whose poems published in The Cape Rock won awards in the St. Louis Poetry Center’s Stanley Hanks Poetry Award competition. The poems will be printed in The Poetry Awards Concert chapbook. The Poetry Awards Concert, with readings by all winners, will be held on Sunday, May 15th, at 1:30 at the Focal Point in Maplewood, Missouri. 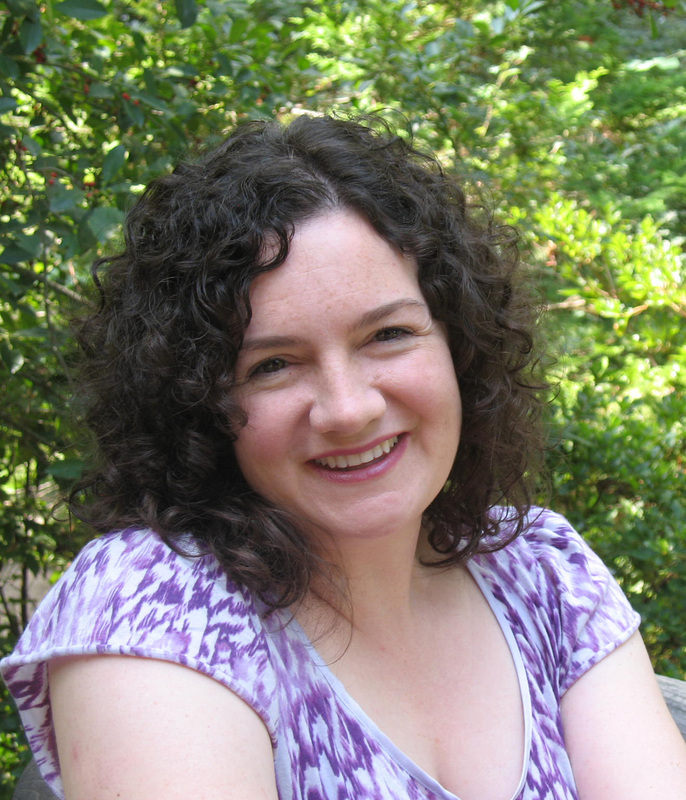 Fiction writer and professor Beth Lordan will read at the Southeast Missouri State University English Graduate Student Conference on April 14 at 7 P.M, in the University Center Ballroom A. 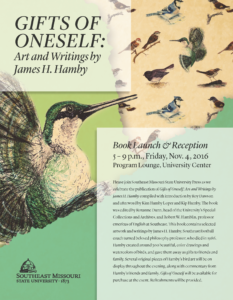 The reading is free and open to the public. Congratulations to the winner and finalists for the 2015 Cowles Poetry Book Prize. 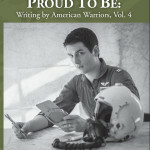 Thank you to Red Bull Rising for reviewing Proud to Be: Writing by American Warriors, Volume 4. Read Red Bull Rising’s review here. 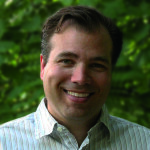 Read David Armand’s interviews with Late Night Library here and with Deep South Magazine here. 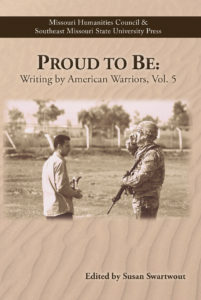 Join us for the launch of the latest volume in our Partners in Military Service series on December 19. Click below for more details. 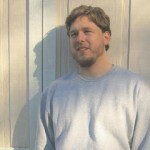 Check out Academy Gothic author James Tate Hill’s interview with Writer’s Bone here. 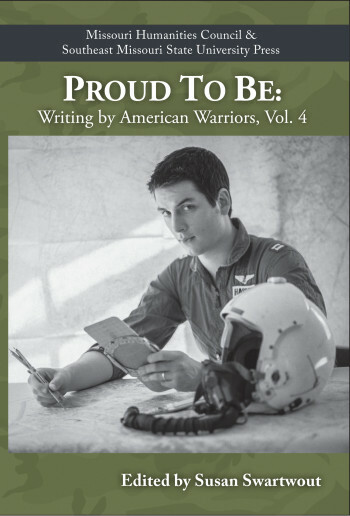 We are happy to announce the winning and selected writing for Proud to Be: Writing by American Warriors, Volume 4. Watch the book trailer for James Tate Hill’s Nilsen Prize-winning novel Academy Gothic here on YouTube. Congratulations to the winner and finalists of the 2014 Nilsen Prize for a First Novel. 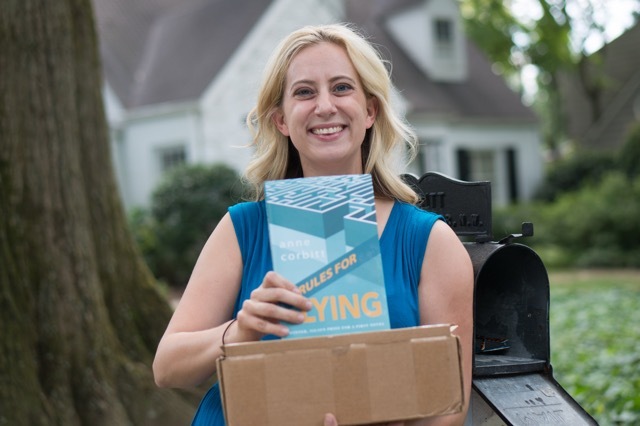 Congratulations to Angie Macri of Hot Springs, Arkansas, for winning the first Cowles Poetry Book Prize. Her winning manuscript, Underwater Panther, will be published in fall 2015. 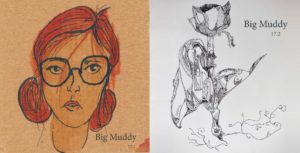 Congratulations to the winners and finalists of the 2014 Wilda Hearne Flash Fiction and Mighty River Short Story contests, Jeannine Dorian Vesser and Hannah Gildea. 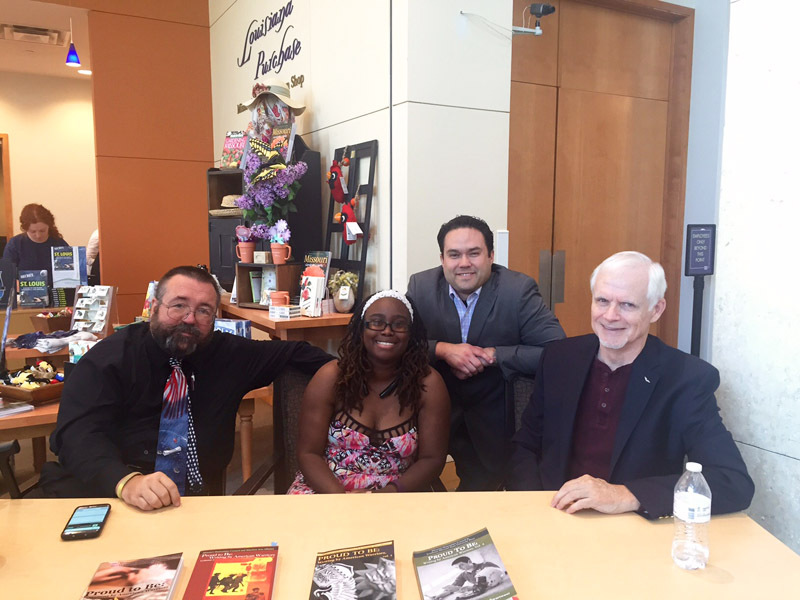 Books published by Southeast Missouri State University Press were on display at Southeast’s 2015 Provost’s Showcase. Pulitzer Prize Winning poet Stephen Dunn performed a reading at Southeast Missouri State University on April 16 at Rose Theatre as part of the Nilsen Visiting Writer Series. Click here to watch the video of his reading and click here to listen to his interview on KRCU.